Jose Maria Lopez will miss the New York ePrix in order to honour his new commitments with Toyota in the World Endurance Championship, unless there is a change to either calendar. Lopez, who drives for DS Virgin Racing, was recently hired by Toyota Gazoo Racing to compete in the 2017 World Endurance Championship season, where he will partner Kamui Kobayashi and former Formula E driver Mike Conway. 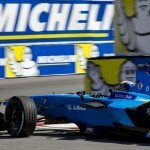 The calendar clash between the New York ePrix and 6 Hours of Nurburgring is set to affect a number of drivers, including reigning champion Sebastien Buemi who has already stated that his priorities will be dependant on his championship position. Speaking to NBC Sports, Lopez said that he will prioritise his ‘dream’ role with Toyota and hopes that the clash will soon be rectified. “The only race we’re going to have some problems where there is going to be a clash for the moment if they don’t find a solution is New York and Nürburgring,” said the Argentinian. 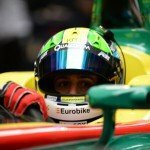 “My priority is Toyota LMP1 this year. I’m going to be racing for sure in the Nürburgring if there is a clash. “It’s been a dream for me to become an LMP1 driver and race at the 24 Hours of Le Mans especially and the WEC. I’m really looking forward to the first race and first testing. 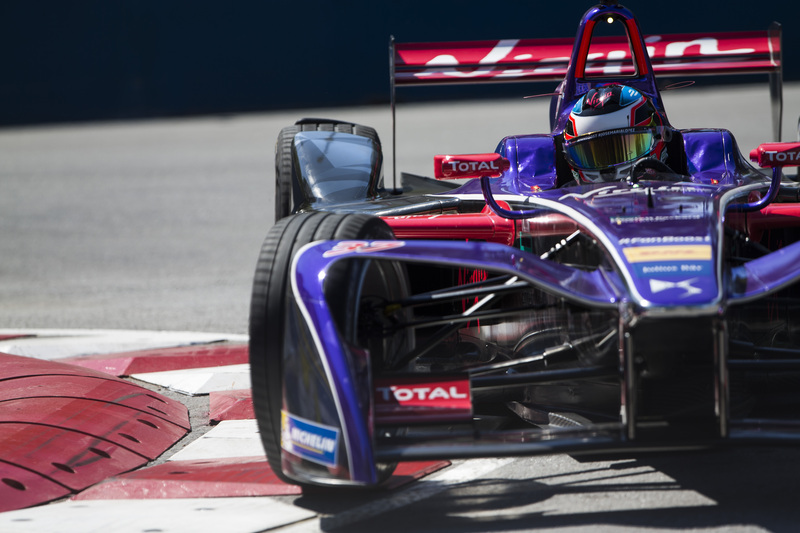 If the clash is not able to be avoided, DS Virgin are likely to turn to reserve driver Alex Lynn to step in for the double header ePrix.